It is almost expected that an employer may be confronted by the dilemma of what to do about an employee who has an addiction problem in their professional career. It is important to note that anyone can be an addict, so there’s no set look for somebody to be an addict or some set role in life that turns somebody into an addict. Throughout the years employers have been confronted with employees dealing with drug and alcohol addictions. One addiction that is growing at a rapid rate is social media and internet addiction. A social media addiction is an unhealthy relationship with social media or the internet, in which they use it more than they would like to use it and they continue to use despite negative consequences. The greatest damage to an employee is their self-esteem. Addiction is defined as not having control over what they’re doing, taking or using something to the point where it could be harmful to them. Employers can have a huge influence in ensuring that their employees feel supported when dealing with an addiction by running employee assistance programmes (EAP) that offer staff confidential support including counselling, information, guidance and referrals on any work, personal or family issues. These services save employees time, stress and anxiety, and enable them to stay more focused and productive at work. Early intervention is crucial, with sickness, absenteeism, and addiction. When offered this service, employees feel valued and cared for, and feel they have an outlet to discuss problems that are personal to them. It is 24 hours, 7 days a week, and that’s the access to accredited counsellors who are always available when the employee is. The employee can speak to the same counsellor more than once, and if needed, have eight structured sessions of face-to-face counselling. Many times people have addictions but there’s a root problem to why they are addicted to something in the first place. I would also suggest that the employer creates an internet and social media policy. 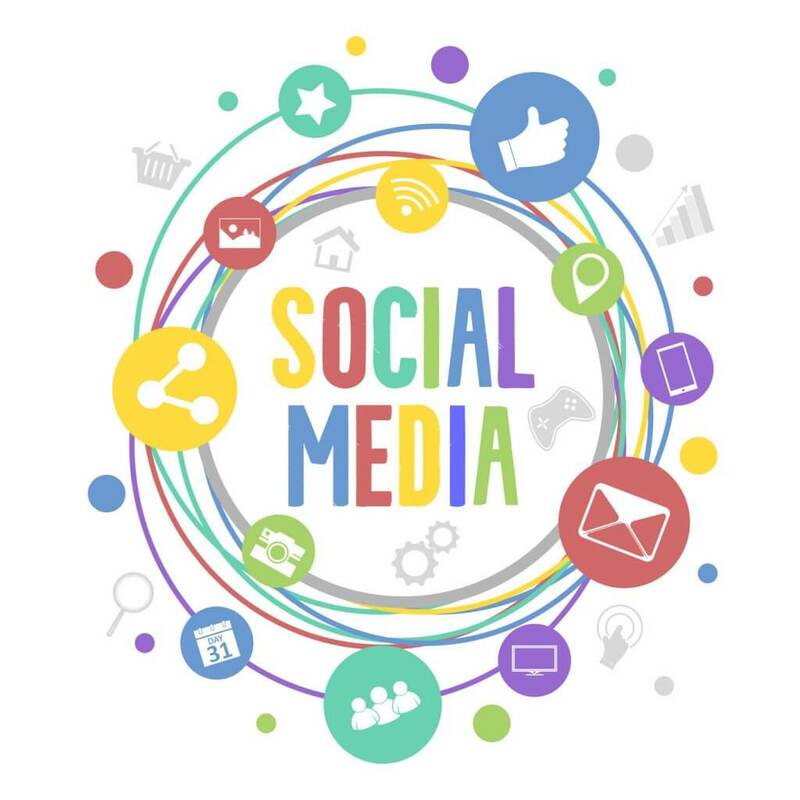 A certain amount of control over employees’ use of social networking sites is possible, but this must all be dealt with in an employee’s contract of employment, and any other documentation that governs an employee’s employment. You are within your rights as an employer to lay down rules about the use of such sites where it impacts on work and can expect that your employee’s follow these rules where they have been made known to an employee. Your policy can restrict employees from using social networking sites during working hours. Research suggests that countless hours of work are lost due to staff surfing the web so you can out in place measures to secure against this. What is important with such a policy, or any policy, is to make sure that your employees are aware of it. Don’t hide it away in a folder where employees don’t have reasonable opportunity to see it. The best way to satisfy yourself that the employee knows about the policy is to hand out a copy of it during their induction with you at the start of employment.